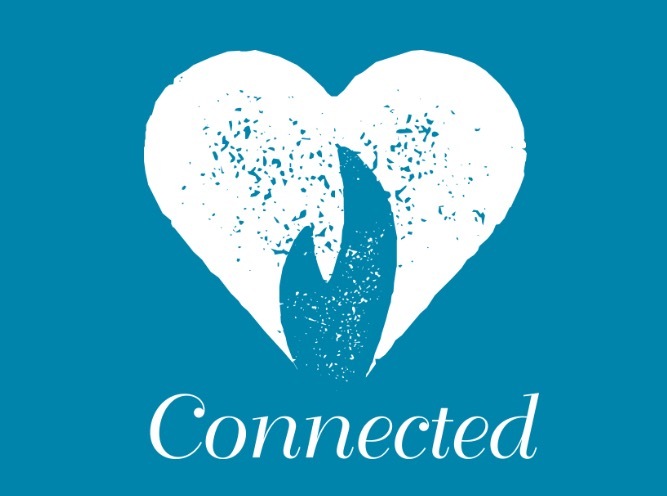 Connected is a resource for Children’s Work/Sunday School for Church workers. Connected will help your children and young people develop hearts that are connected to God, each other and the community around them. They will explore who God is, their identity in Him and develop a relationship with a living God who loves and treasures them. Connected covers what it means to be powerful and free, how to develop two way conversation with God, healing, compassion, generosity, risk and much more.